Idaho Fish and Game staff will share updates on the Lake Pend Oreille fishery and activities planned for 2019 at the annual State of the Lake public meeting on April 4 from 6-8 p.m. at the Ponderay Events Center (401 Bonner Mall Way, Suite E, Ponderay). 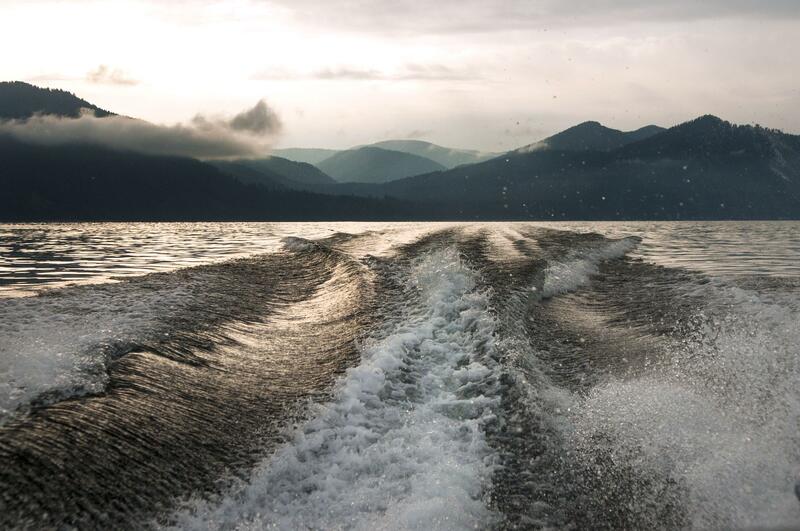 Anglers and other community members interested in the status of the fish stocks in Lake Pend Oreille are encouraged to attend the evening’s presentation, followed by a question-and-answer session. A surging walleye population in Lake Pend Oreille has biologists, and some anglers, worried. The invasive predatory fish prey on the recently recovered kokanee. Biologists will share the latest population trends and research related to kokanee, rainbow trout, lake trout and walleye. Published: March 25, 2019, 4:41 p.m.